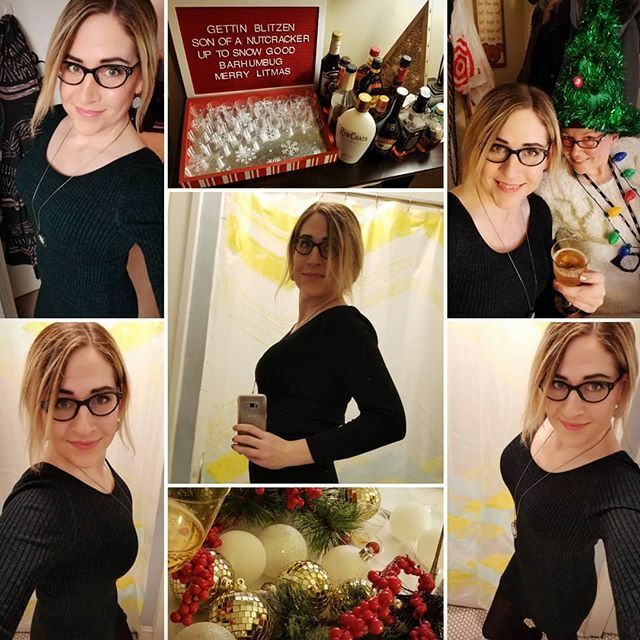 Had a late friendsgiving (guess it was a friendmas at this point) at my friend Leah’s place this past weekend. She is quite the creative drink concoctionier. It was a blast and the food was wonderful! I wore my new dark green sweaterdress I picked up at Ross this week. Love it!